1. Your friend can go to home page and click the "Fall Special" icon to fill the $100 reward enrollment form. 2. Your friend enrolls for courses 1, 2, and 3 with online training (tuition fee of $297, full payment at enrollment). 3. Because the enrollment form included your name and contact information, IIFBC will send you a check for $100 within 3 weeks of the enrollment. We will contact you by email after enrollment to get your mailing address. Who couldn't use an extra $100. You do not have to be a student or graduate of IIFBC to be a referral agent to take advantage of this program. So please let all your friends know so they can get rewarded too. It is a win-win for everyone. So many people need help these days. 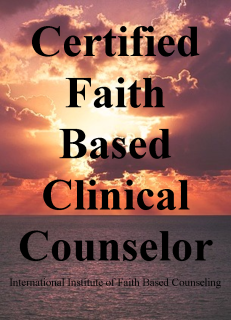 As you know courses 1, 2, and 3 are our foundational courses that not only equip you to help others, but also bring understanding and healing to the one taking the course. 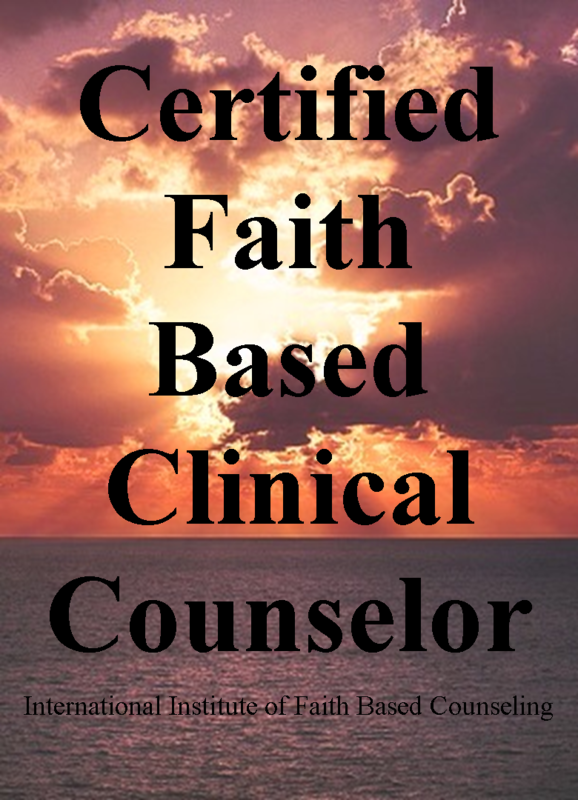 We have seen an increase in the number of inmates taking IIFBC foundational courses for their own healing and recovery. Just by forwarding this email to your friends, you just may be a part of someone else getting help in their situation by taking the courses and they may also tell their friends because they need that extra $100 to make it this month. IIFBC, Inc. is a 501(c)(3) Evangelical Protestant school of ministry and seminary.